The Tint Factory specializes in car security, car alarms, and convenience feature packages for your car, truck, SUV or motorcycle. We offer a full line of world class car alarms that include top brand car security systems. We offer all the highest technologically advanced car security products and car alarms available today. 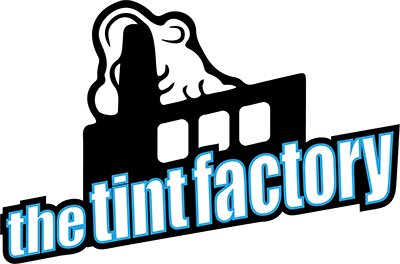 The Tint Factory has everything you need for professional car alarms including glass break detection, backup battery, flashing parking lights, power trunk release, smartphone convenience, vehicle tilt sensor, remote start, and much more. For expert car alarm and auto security installation, come to Tint World® and rest easy.